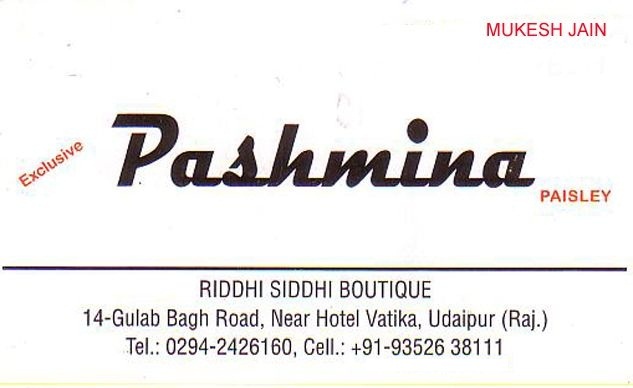 Riddhi Siddhi Boutique offers exclusive range of Pashmina paisley. The elegantly designed paisley will groom you for any occasion. Suitable for all seasons, the products will enhance your beauty.